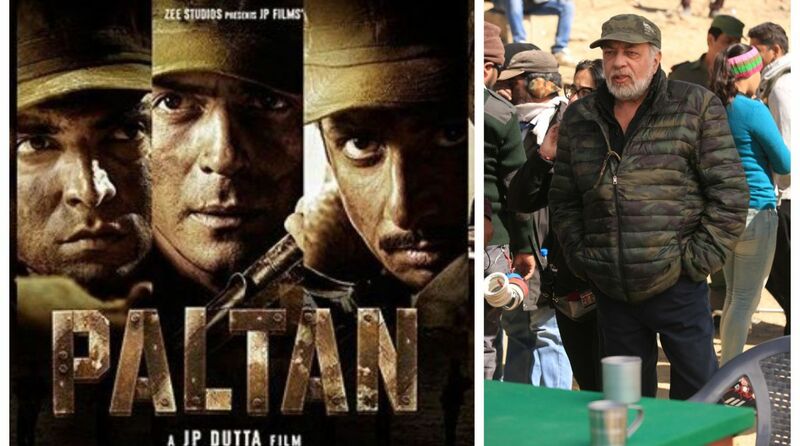 Director JP Dutta, who believes in going an extra mile in making his projects look authentic, visited families of war soldiers of 1967 for Paltan. The veteran film-maker visited the families to understand their nuances and the difficulties they went through during the war period and post that. JP Dutta explained that to recreate and shoot those times today requires a lot of research. Paltan will showcase the story of the Indian forces battling a Chinese infiltration. Based on the Nathu La military clashes of 1967 which took place along the Sikkim border.